Swedish quality of life is famously high-ranking. What’s the secret? A new case-study reveals significant health effects of the Swedish “close to nature” lifestyle - with a stress decrease of 70 percent after only 72 hours. Read more about the case study and the results here. Read more about why Swedes have such a close bond with nature?here. 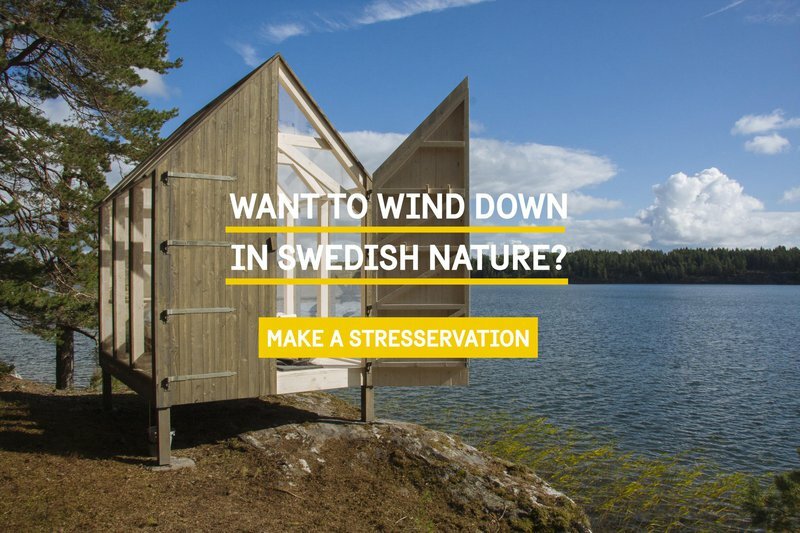 Could you or anyone you know benefit from winding down in Swedish nature? Find out more on how to book a 72 hour retreat at www.72hcabin.www.fbgk.net? Are The 72 Hour Cabins fully booked? Or are you looking for a different Swedish close to nature experience? Find other alternatives here! Read about Baqer's thoughts after the experience!